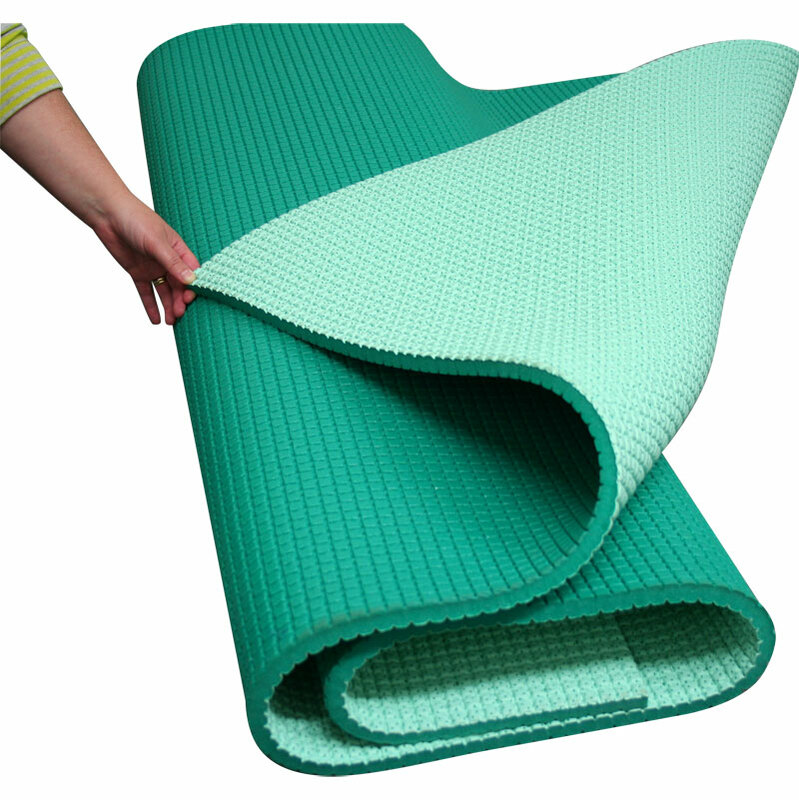 The AIREX ® Diana 200 Exercise Mat has been designed especially for schools and sports associations. 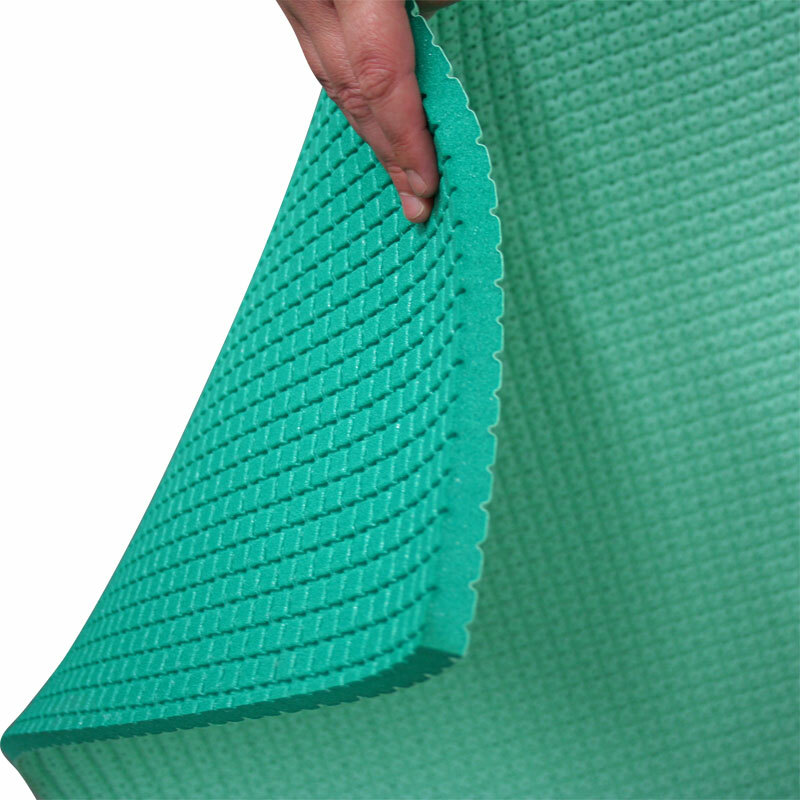 The right-angled cut of the AIREX ® Diana 200 Exercise Mat allows it to be laid out into giant, cohesive padded surfaces ideal for training and play. 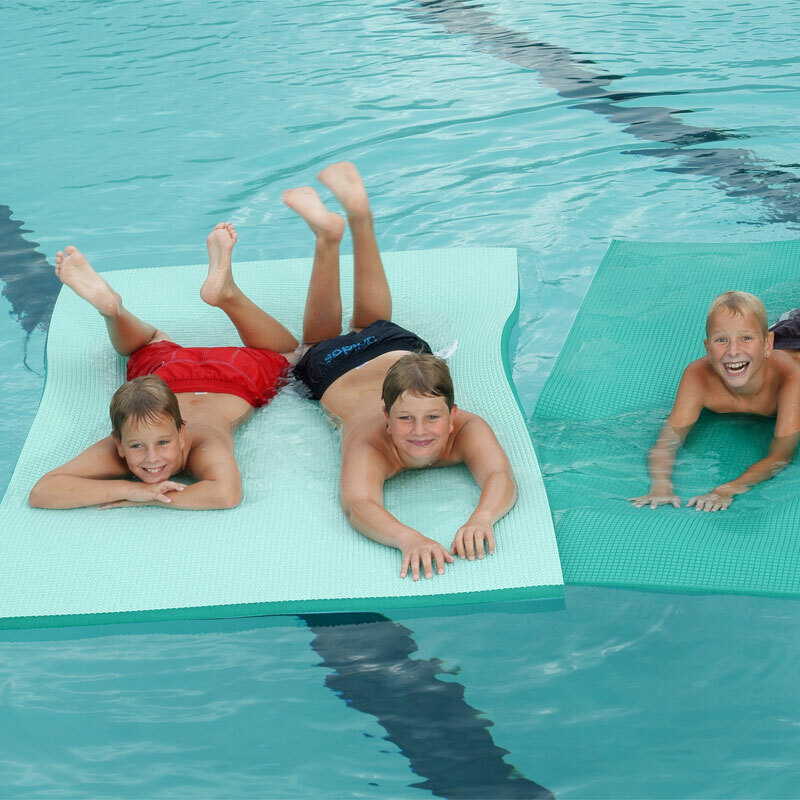 The multifunctional design of the mat means you can use it in the gym, at playgroup or even in the swimming pool. Equipped with a special coating in order to effectively protect the foam material of the mat, even when frequently used with gym shoes. 200cm x 125cm x 1.5cm (78.7" × 49.2" × 0.6"). Weight - approx. 7kg (15.4lbs).